Dividend-paying stocks update: Presently, 421 companies in the Standard & Poor's 500 Index pay a cash dividend – the most since September 1998's tally of 423. Barring any unexpected cuts, S&P 500 dividend stocks are on track to post a 10.5% increase in annual cash dividends paid in 2014, according to Howard Silverblatt, S&P Dow Jones Indices senior index analyst. That follows last year's 12% advance. "Since I look at dividends as a paycheck," Silverblatt wrote in S&P Capital IQ's June 2 Outlook report, "how many of you can claim a back-to-back double-digit annual increase in your pay?" Silverblatt estimates that S&P 500 members will pony up $38.7 billion in dividends this year, more than double the $16.3 billion shelled out in 2001. Last week, 19 companies sweetened their payouts, two declared stock dividends, and four reported special dividends. Following are the 25 dividend enrichments announced in the week ending June 13. AAON Inc. (Nasdaq: AAON) announced a 3-for-2 stock dividend payable July 16 to shareholders of record June 27. 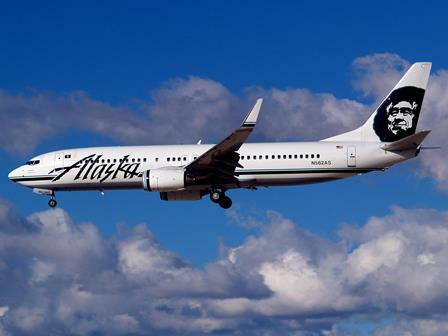 Alaska Air Group Inc. (NYSE: ALK) declared a 2-for-1 stock dividend payable July 9 to shareholders of record June 23. Baytex Energy Corp. (NYSE: BTE) boosted its monthly payout 9.1% to $0.21 a share for a near 6% yield. Best Buy Co. Inc. (NYSE: BBY) raised its quarterly dividend $0.02 to $0.19 a share for a 2.65% yield. It was the electronic retailer's first increase in two years. Chief Executive Officer Hubert Joy said the boost is "indicative of our improved cash position and our confidence in the cash generating power of our multi-channel business model." Casey General Stores Inc. (Nasdaq: CASY) increased its quarterly dividend $0.02 to $0.20 a share for a 1.1% yield. The convenience store company said it has evaluated a master limited partnership structure.